The $10 million project is aimed towards regularly producing in the near future medical cannabis that will serve the needs of the state’s patients. Louisiana State University (LSU) is in the midst of hiring contractors to grew medical cannabis, following up on a 2016 bill clearing the way for the institution to be one of two in the state cleared to cultivate the substance. The university’s $10 million project is aimed towards regularly producing in the near future medical cannabis that will serve the needs of the state’s patients. Louisiana law currently allows for medical cannabis to be used in the treatment of a select number of conditions, including HIV/AIDS, epilepsy, and Crohn’s disease, among others. LSU Professor Dr. Ted Gautheir stated that the requirements for the contractor to obtain the deal are relatively straightforward. We’re looking for somebody who will be able to provide the quality product for the patients in Louisiana who will be using the medical marijuana product. According to Dr. Gautheir, the plan has already caught the attention of multiple contractors. We’ve had quite a bit of interest from a variety of people both in state and out of state. The university expects to have taken on a contractor by this coming June. In May 2016, the state Legislature passed – and the governor signed – SB 271, which cleared the way for various pro-cannabis measures in the state to take place. One of the stipulations of the bill was the LSU and Southern University – a Historically Black college located in Baton Rouge – would have the right of first refusal in terms of their clearance to be the only state institutions to grow medical cannabis. Both subsequently acquiesced. The clearance for LSU comes with significant rules regarding the ways in which the cannabis will be grown. For starters, the cultivation facility must not be located on-campus, and students from the university may not participate in any aspect of the endeavor. The facility’s precise location is to be withheld from the public. According to Dr. Gautheir, there will also be extensive security measures in place to guard against potential thievery. There will need to be a perimeter fence, for example, there will be surveillance cameras both inside and outside the facility. There will be restricted access even within the facility and restricted access even from room to room. Despite the expansions to Louisiana’s laws regarding cannabis brought about through SB 271, the state is still a way away from achieving full medical or recreational cannabis legalization. Public opinion surveys suggest, however, that Louisianans appear ready for the change to begin. 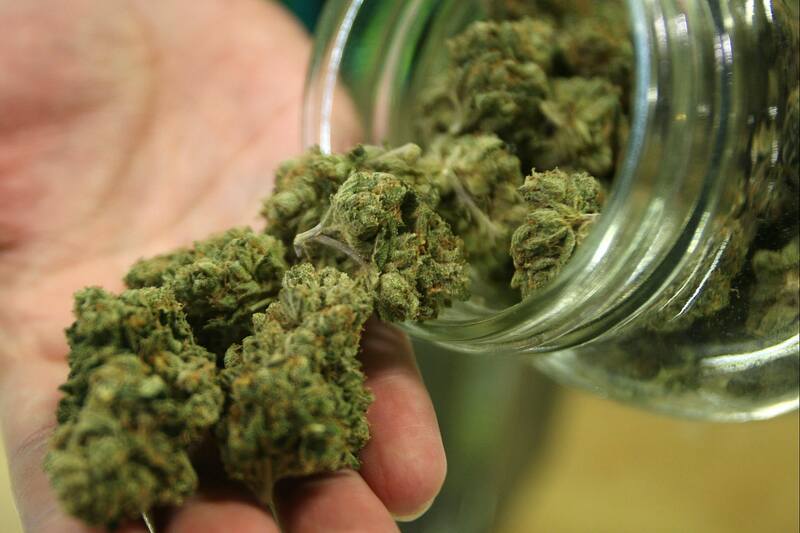 One poll commissioned last year by the Louisiana Cannabis Association found that a whopping 72 percent of the state’s voters were supportive of legalizing the substance for medicinal purposes, while only 13 percent were opposed. Those findings were consistent with those gathered through a 2015 LSU poll, which found 60 percent of Louisiana residents supportive of expanding the state’s medical cannabis rights.